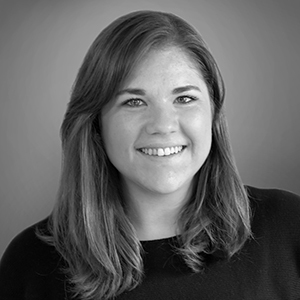 Lauren brings an interdisciplinary background, with an undergraduate degree in architecture from the University of Nebraska-Lincoln and a year of experience working as an architectural intern in the Seattle, WA office of DLR Group. Her interest in the emotional experience of space led her to pursue her studies in architecture, but her interest in ecology, conservation, and nature's role in this experience led her to pursue her graduate studies in landscape architecture. As a graduate student, her studies focused on post-industrial sites, coastlines, and climate adaptive design.